Thank u all guys, gracias a todos. Soy mexicano. 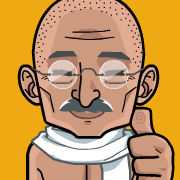 The best avatar ever! Nice work!